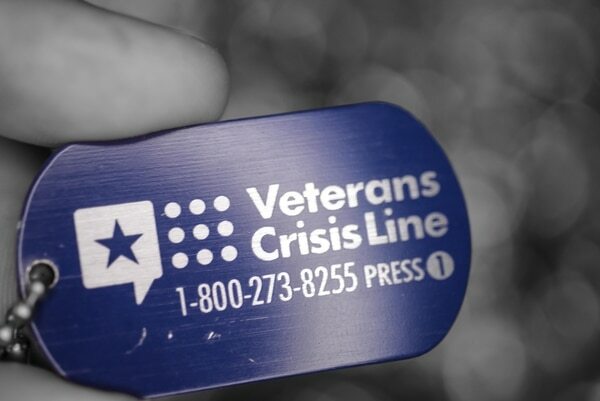 WASHINGTON — Despite public pronouncements on their continued focus on preventing veterans suicide, Veterans Affairs officials failed to spend millions available for outreach campaigns in 2018 and severely curtailed their messaging efforts, according to a new report released Monday. The Government Accountability Office study found that of $6.2 million set aside for suicide prevention media outreach in fiscal 2018, only $57,000 — less than 1 percent — was actually used. In addition, social media content from VA officials on the subject dropped by more than two-thirds from fiscal 2017 to fiscal 2018. Two planned new public service announcements on the topic were delayed, and no public outreach messages were aired on national television or radio for more than a year. Veterans advocates called the report shocking and disappointing. Both VA Secretary Robert Wilkie and former VA Secretary David Shulkin listed suicide prevention as one of their main focuses for the department and their top clinical priority for the Veterans Health Administration. The 20-a-day suicide estimate includes about 14 veterans who have had little or no contact with VA in recent months, a statistic that advocates say illustrates the need for more outreach to individuals who don’t fully understand or typically use the mental health support available from the department. In statements to the GAO, Veterans Health Administration officials blamed leadership turnover at the agency for the missteps. The department’s top suicide prevention post was vacant from July 2017 to April 2018. 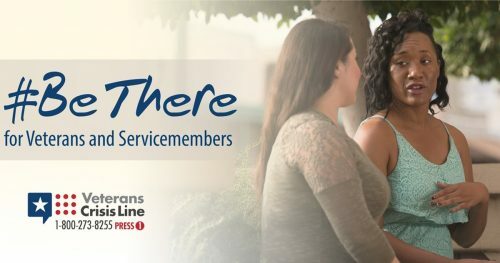 And they said ongoing campaigns continued to show strong success in helping make veterans more aware of the Veterans Crisis Line as well as other support services. But GAO officials said more needs to be done. “By not assigning key leadership responsibilities and clear lines of reporting, VHA’s ability to oversee the suicide prevention media outreach activities was hindered and these outreach activities decreased,” the report authors wrote. VA officials said new hires and “organization improvements” within the relevant offices should produce better results and resource management this fiscal year. They also plan to unveil new tracking metrics this spring, to help evaluate what tools are working best in the suicide prevention efforts. Walz said that’s not enough.